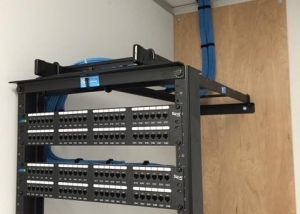 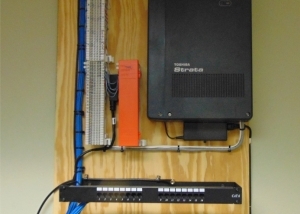 Job Portfolio - Premier DataCom, Inc.
Timberline had just moved into a new office space and need a new cabling system to replace the existing outdated analog lines in their office space. 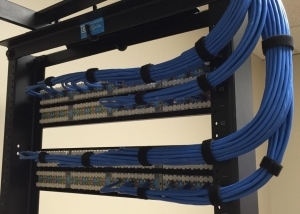 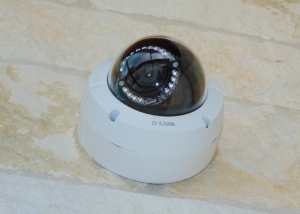 Premier installed a new Cat 5e cabling system per their specifications. 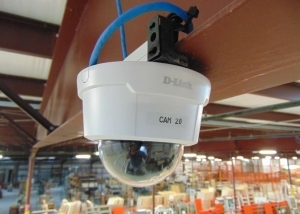 A warehouse installation that required going between both 30 foot warehouse ceilings and an integrated office within the warehouse. 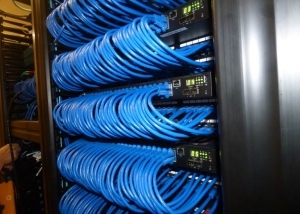 Premier also handled the cabling for all the camera and sound systems.